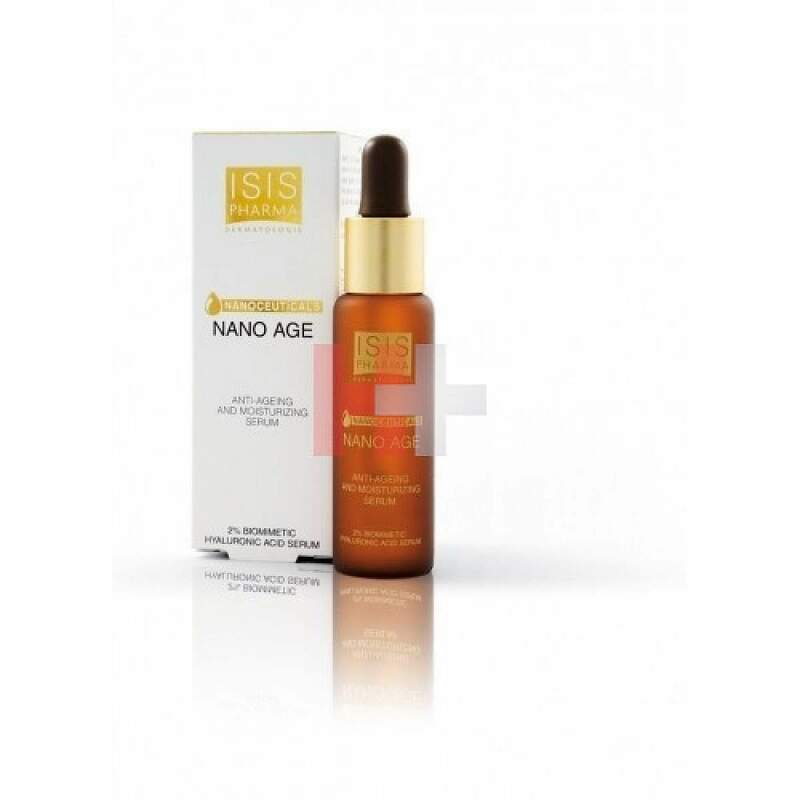 - Low molecular weight hyaluronic acid provides transport of essential nutrients from the bloodstream to living skin cells, thus providing better skin nutrition. Antioxidant properties of low molecular hyaluronic acid protects the skin from free radicals, which contribute to aging skin. - Low molecular weight hyaluronic acid on contact with water expands and creates a molecule that is highly resistant to compression. Improves skin elasticity - skin becomes firmer and more disabled. - Low molecular weight hyaluronic acid prevents excessive loss of water and keeps it in the dermis.